Destructed zipper jeans - INSANE! Kim was wearing a pair of the Paige Hoxton jeans in black destroyed. 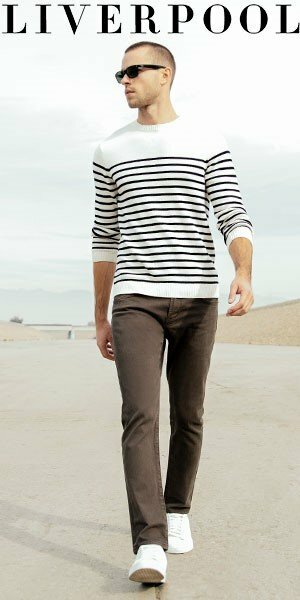 All over monochrome shreds and slant zips bring a certain rock-and-roll edge to these skinny jeans. They feature 5-pocket styling, single-button closure and a zip fly. You can purchase the Paige Hoxton jeans here. Kim is extremely looking transgendered in that Marlon Brando or James Dean haircut & moto garb; disgustingly ” drag ” ! She hates her supposed femininity ? Isn’t that sexist ?